With some SMSFs looking to make changes to the trusts they invest in to ensure Labor’s proposed trust tax doesn’t apply, an industry lawyer has warned that in the process of changing the deed, they could be hit with other significant taxes. 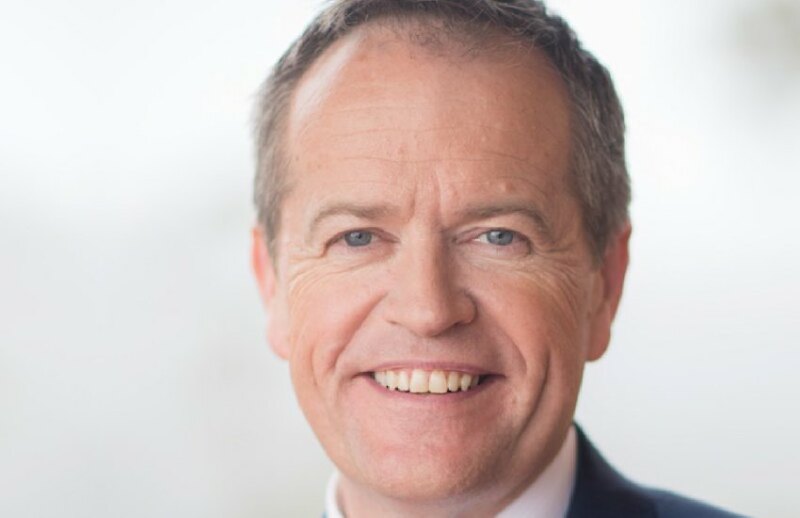 In 2017, opposition leader Bill Shorten announced that Labor would reform the taxation of discretionary trusts to prevent income from being allocated to household members in lower tax brackets. More recently, shadow treasurer Chris Bowen confirmed that Labor would still be proceeding with its proposal if elected at the next election. Labor has clarified, however, that the tax will not apply to certain categories or trusts including fixed trusts. Consequently, some SMSF trustees who invest in private unit trusts may look to change the structure of the trust so that it meets the definition of a fixed trust, DBA Lawyers director Daniel Butler explained. However, in the process of doing this, they may be hit with a range of unintended tax consequences, Mr Butler warned in a recent webinar. “If you don’t have the right trust and you now seek to make it fixed, you’re in a land of big controversy. The state revenue offices of each of the eight states and territories may be at you to get stamp duty on any dutiable property held within that trust,” he cautioned. Potential issues relating to capital gains tax could also arise, he said, although this may be more manageable. “You’ve also got potential land tax issues. If you’re in NSW and you don’t have a very strict definition of fixed trust, which is far stricter than Schedule 2F of the 1936 Tax Act, then you won’t get the benefit of the land tax threshold, and you could pay somewhere in the order of $7,500 more in land tax per annum on that property,” he said.